When the weather gets cooler, some riders would hang up their bikes for the winter and wait until it gets warmer. This isn't what you should do, you should get some cold weather riding gear and keep riding through the cold with ease. 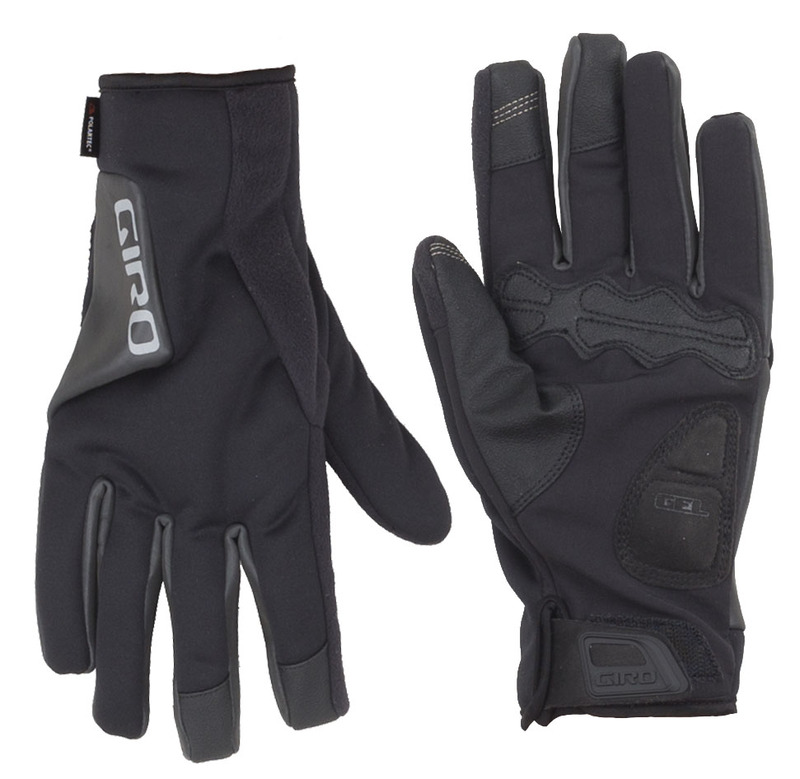 The Giro Pivot 2.0 Cycling Gloves are the go-to glove for cool and wet rides. It has an OutDry waterproof membrane that keeps the water out but is breathable to keep your gloves comfortable inside. The palm has optimized gel padding for additional comfort and vibration damping and has AX Suede Echo patches for grip and durability. It also features a Velcro closure and microfiber sweat wipe. 6 - 6.7" 6.7 - 7.4" 7.4 - 8.3"
6 - 6.3" 6.3 - 6.7" 6.7 - 7"